Pirate Bay co-founder Fredrik Neij has been arrested by Thai police, meaning that all of the file-sharing site’s founders are now in custody. TorrentFreak reports that Thai border police arrested Neij yesterday on the border between Thailand and Laos. Neij moved to Laos several years ago to live with his wife and children. Despite having previously driven between the Laos and Thailand freely in the past, Thai border police decided yesterday to enforce an Interpol arrest warrant, and take him into custody. Neij was released on bail in 2009 after being convicted of aiding copyright infringement in a court in Sweden. 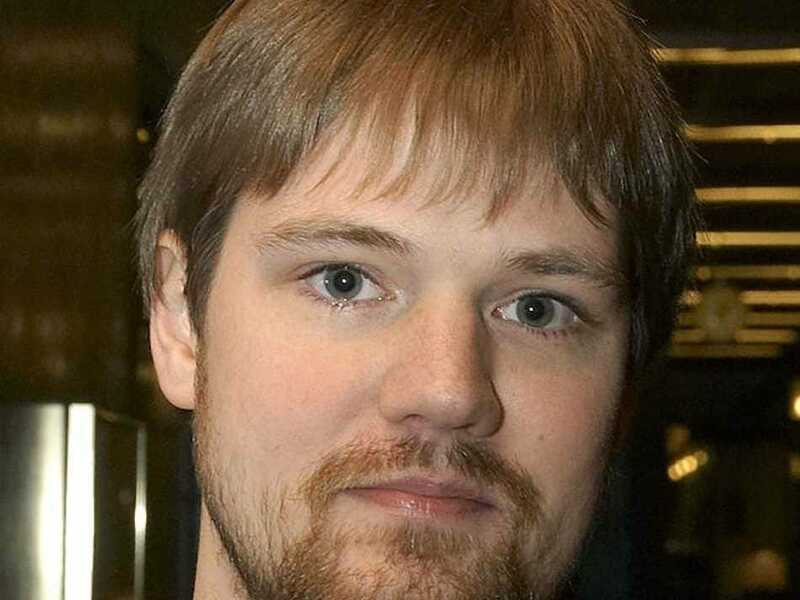 Neij is the final Pirate Bay founder to be arrested by police, and if convicted, that will mean that all three of the torrent site’s founders are serving jail terms. Another co-founder, Peter Sunde, was arrested in May 2014 when Swedish police raided the farm he was living in. The arrest came just days after he failed to win a seat in the European Parliamentary elections. He is currently in prison in Sweden to serve the remainder of his eight-month sentence for aiding copyright infringement. Pirate Bay co-founder Gottfrid Svartholm was arrested in Cambodia in 2012 at the request of Swedish authorities. He was deported to Sweden later that year, and then deported to Denmark in November 2013. On October 31 he was sentenced to three and a half years in prison for computer hacking.